Welcome to my Resources page for saying hurray “underneath”! 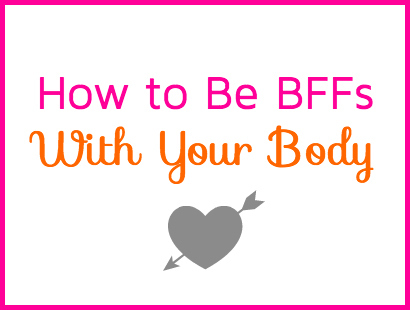 On this page you’ll find some of my favorite blog posts and pages loaded with advice on how to get to know, love, and support your bust and body. 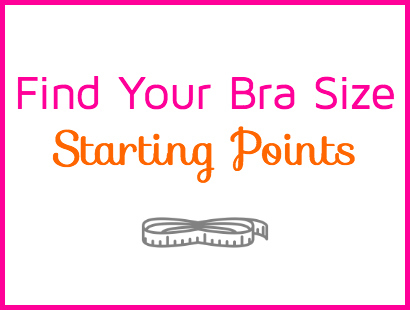 This means I’m sharing my decade+ experience as a bra fitter and coach to help you find your bra size starting points, to teach how to tell if your bra fits, and to give you inspiration and best practices for being best friends with your body. Get started with some of my MVPs (Most Valuable Posts) below. Want more? 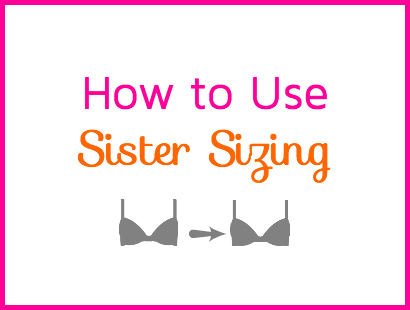 Browse through my other blog posts by category. 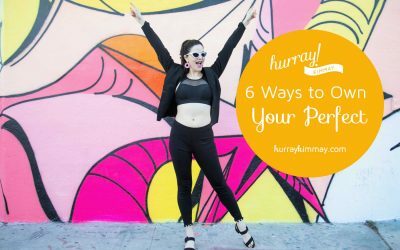 Sending you hurray! 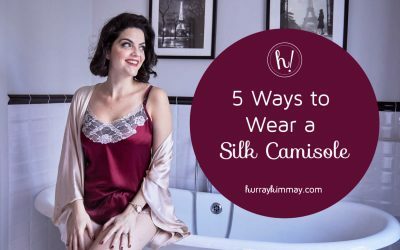 For Whom Do You Wear Lingerie? 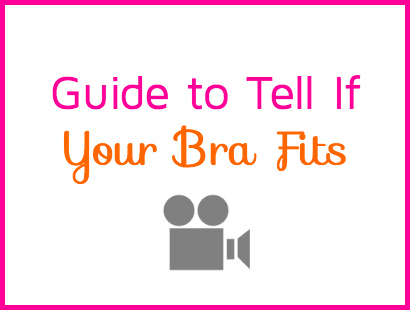 Q&A: How Many Bras Do I Need?